Some of you will know that the past 6 months have been to say the least traumatic here. Alfie had a major heart attack back at the beginning of October. The recovery process has not been totally smooth, with many set backs along the way. He had his most recent heart surgery just 2 weeks ago, and so far this seems to have worked, but we won’t know for certain until mid-May. As you can imagine all of this has played havoc with pig farming and pork sales. We ran out of pork supplies around Christmas. 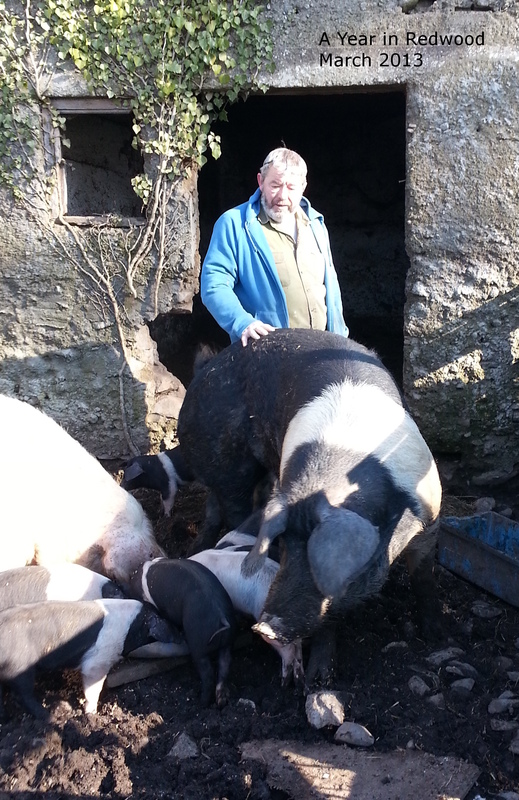 Thankfully we had been in the process of re-stocking and introducing new stock when the first heart attack struck, so had reduced stock to just 2 sows. All of this has led us to re-evaluate our lives and examine how we can best continue doing something we enjoy, but with a lower stress level! We are sharing our thoughts here, and hoping you will give us your input, please! Our plan is to restructure how we sell the pork, rather than selling pork boxes in 4 kg. boxes. Would you pre-order a full or half of a pig? A full pig would be approx. 60 kgs. Would you commit to doing so in advance? You would be given a date – in October/November – when your meat would be ready. We would grow the pig ethically, organically and free-range for you. You would receive your meat butchered and freezer ready. We would love to hear your opinion and thoughts as to whether this is something you would consider. 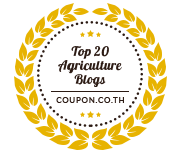 Elaine over at The New Farmerette wrote an excellent post during the week about her experience of registering their sheep/lambs for the Bord Bia Quality Mark. It was such a timely post, as we have been having a bad time with crazy bureaucracy this past week. 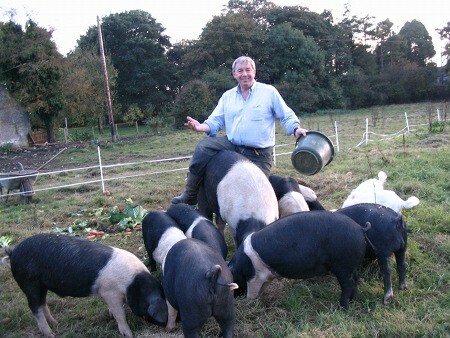 Back in early 2010 Alfie started questioning why was there no ‘mark’ for free-range pork? There is for chicken, but not for pork. There are ‘marks’ for organic pork, but nothing for free-range. We thought it would be a good accolade for Oldfarm Pork. So the quest began. He approached Bord Bia (The Irish Food Board). They refused to talk to him as an individual farmer. There had to be an ‘association’. Hindsight is a wonderful thing, but perhaps we should have seen the flashing lights at this point! Anyway, Alfie continued on. 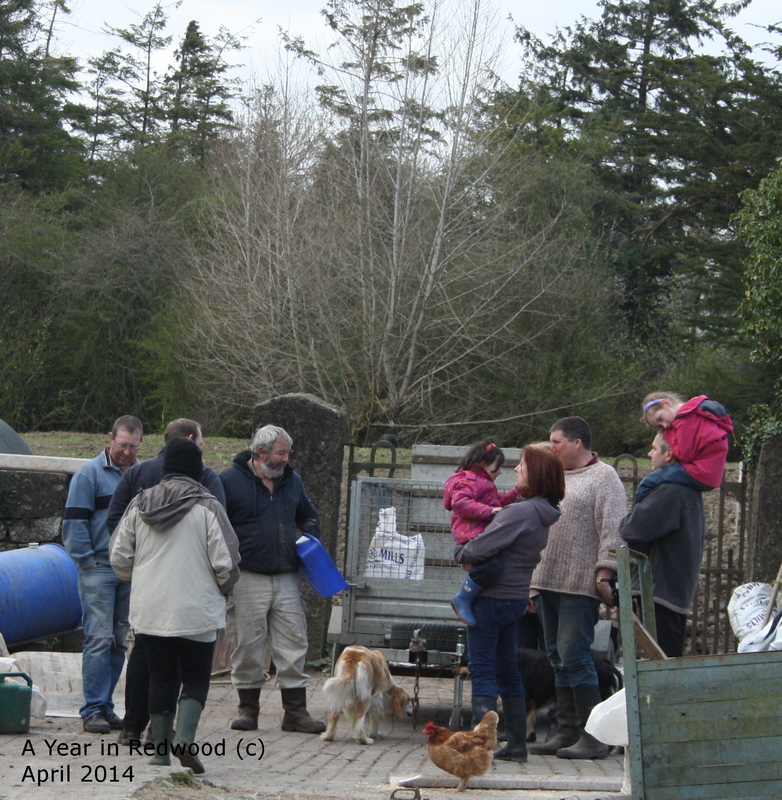 He spoke to other free-range pig breeders and the Irish Free Range Association was formed – with about 20 people. Alfie was nominated as the Chairperson. And thus the long journey began, as Bord Bia would now talk to a free-range producer. For 2 years every other month, Alfie travelled to Dublin to sit on the pig meat board. I might point out that the board is mainly made up of industry representatives who were not too keen on having the small producer represented. At the end of the 2 years, a framework was agreed as to what the definition of ‘free-range’ was. As Alfie had worked so hard on this, we thought we ought to be among the first to go through the whole process. And then the fun began!!! In March we had a visit from the Bord Bia representative, a very nice man. He had never ever seen pigs in the outdoors! He told us we shouldn’t be allowing the hens to mix with the pigs????? Bird flu I think was the reason! And the best bit…. we shouldn’t have the wild birds landing in the fields! Righty oh, how am I to stop that??? He was rather shocked we didn’t have the vet’s number pasted on sheds everywhere… and was incredulous that we hadn’t had the vet in over 3 years! When he left we were left with a list of procedures to put in place. Nothing too onerous we thought. We started with the water test. Alfie called the Environment Section of the County Council to arrange test. It cannot be done on line, you have to call in! The cost is €40. So we drove to Nenagh (a 50 mile round trip). Thankfully, I stayed in the car!!!! Alfie went into office….. you cannot pay for the water test with cash! you cannot pay for water test with card! you have to use cheque or postal order!!! See why I was glad I stayed in the car???? So a fuming pig farmer returned to car, we had to drive to post office, queue there and pay €2.90 to get a €40 postal order. Then drive back to County Council Office. Test was carried out about 2 weeks later, and there were some minor impurities found in it, so it was suggested we re-test from a different tap. Another €40.00. The technician came back, did the second test and graciously accepted €40 CASH!!! The next stage was the DNA test. The DNA test is arranged via the IFA. This time it was an expenditure of €80 in order to get the DNA tag and gun. Alfie risked life and limb sticking this ear tag into Polonius Hogworth on 15th May and sent it away. Up to this week we had not had a reply, so Alfie called them. The sample has still not been examined! Could we have a receipt at least to say we’ve sent you the DNA sample? You should see what they sent us? A blank sheet of paper – not headed paper – it could have come from anywhere! I could have typed it up myself. Oh, and by the way, they were shocked to hear we wanted a copy of the results of the DNA test! They don’t usually issue that? WTF did we pay the €80 for? I could have sent them a photo of Polonius to prove he is a pig… a big one, almost as big as a small horse, but he’s all pig. If you’ve read this far, I’m sure you’re thinking it can’t get any worse??? You’re wrong? Last week Alfie rang Bord Bia to get a list of ‘Quality Approved’ butchers and abattoirs. Well boys and girls….. the only place we can send our pigs to is to one of the major processors! The giants like Rossderra and Kepak. There are no small artisan butchers or abattoirs approved. I would suspect the annual fee of €2,200 would certainly play a part in this. We are not willing to send our pigs to the big boys…. we may not get our own pig back. Alfie wants to continue to see a project he began over 2 years ago through to an end. Personally, I would like to walk away. We have so far wasted so much time, effort and money on this. Anyone else have any thoughts?